IF the League really is a good indicator for the Championship season then Armagh should have little trouble in dismissing Sligo at Markievicz Park this evening. The Orchard county had 14 points to spare in their January meeting and if anything that outcome was flattering to Cathal Corey’s side. Still, that was six months ago and while it’s wrong to say a lot has changed from then, it would be concerning if Sligo weren’t a lot more competitive on their own patch. The Yeatsmen lost only twice in their final six League games after that Athletic Grounds thumping and avoided relegation to Division Four as a result. They also opened their Connacht campaign with a comprehensive 1-21 to 1-11 win in London, although they completely unravelled against Galway in the semi-final as they shipped 4-24. 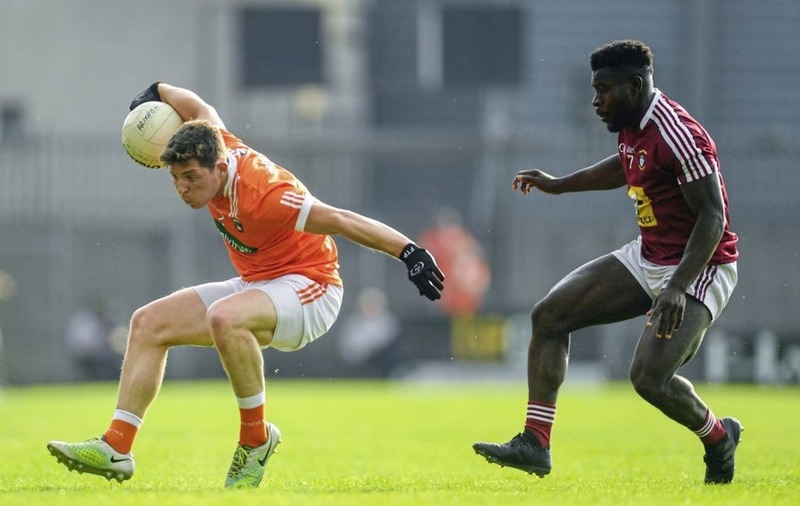 While they were caught in a maroon tidal wave that day, Armagh were having more luck against that particular colour six days later as they responded to their provincial loss to Fermanagh with a comfortable win over Westmeath in Mullingar. It was at Cusack Park that they really started to build momentum in the backdoor last year and manager Kieran McGeeney will be hoping that success at the venue can kick-start another revival. Ethan Rafferty led the charge from the throw-in in that game, winning the hop, racing up the field and pointing, but the Grange man has never had much luck with injuries and a shoulder problem has all but ended his county season. Niall Grimley seems the obvious replacement having served his suspension two weeks ago. 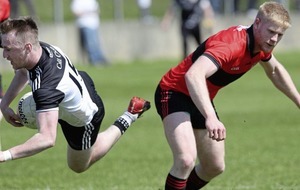 The Madden man will be keen to payback his manager after his moment of madness against Fermanagh. 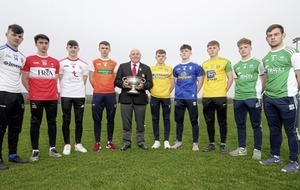 While Down in particular have suffered badly from club injuries in the last fortnight, the calendar wound down significantly in Armagh in preparation for both this match and tomorrow’s U20 Ulster final. Ryan Owens is suspended for the latter, so may come into McGeeney’s plans tonight – although if he does feature he’ll not be able to play for the U20s should they progress to the All-Ireland stage. Earlier this week, Meath great Graham Geraghty opined that this match could be the end of the road for McGeeney, and a defeat would certainly lead to plenty of question marks about his future. Geraghty also said that the Orchard “have achieved nothing in Championship football” while he has been at the helm, but that strangely ignores last year’s impressive run to the All-Ireland quarter-final. ‘Geezer’ has his eyes set on a return to the same stage this year, and a spot in the new Super Eights. "Everybody is looking to get to the Super Eights. You'll learn there, you're basically playing Division One football,” he said. “It's a high ask; we did well last year but then Tyrone hit us. We're capable of getting there. “There's probably five teams will get there most years and then there are maybe eight or nine teams capable of fighting for those other three positions, depending on the draws they get and when they get them. It’s the sort of chat that Armagh fans will want to hear and the sort of belief that exists within the camp, even if doubters remain on the outside. If they are serious about reaching that stage of the season then they have to easily take care of teams like Sligo. They may not be convincing winners but they should be in Monday’s draw all the same.